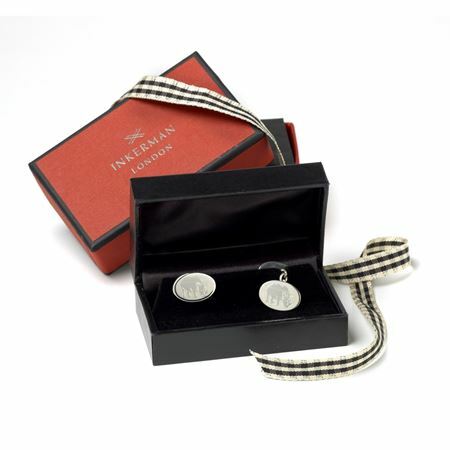 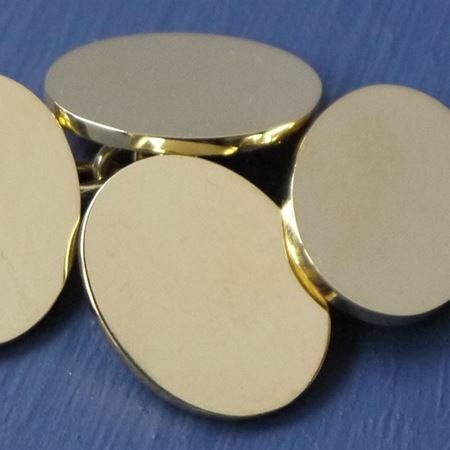 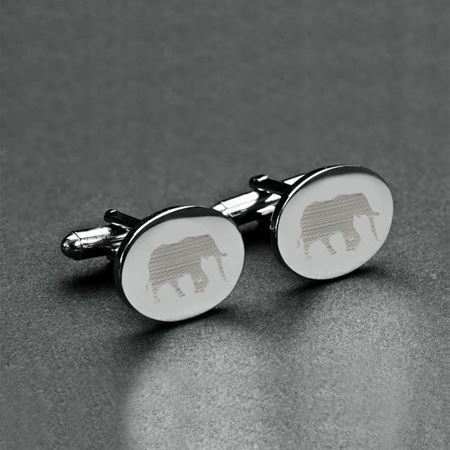 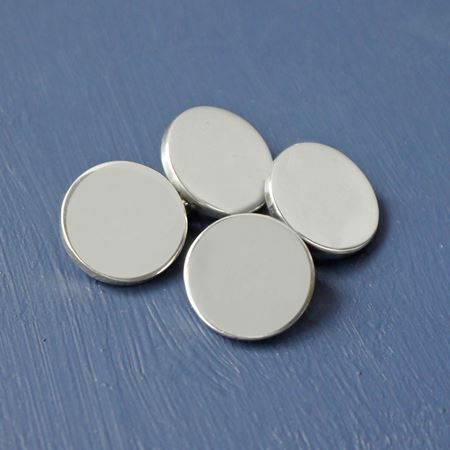 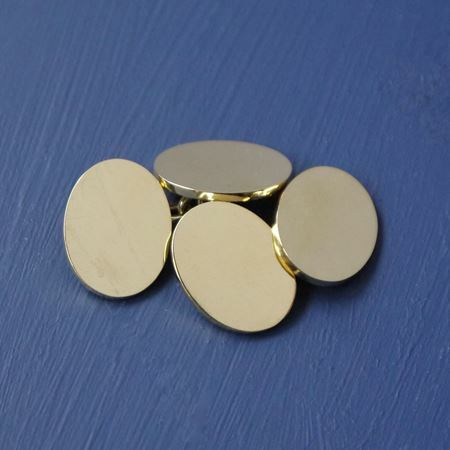 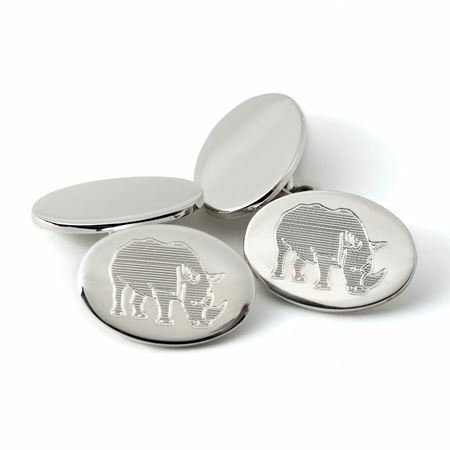 For the more traditional gentleman a classic cufflink will be a highly appreciated present. 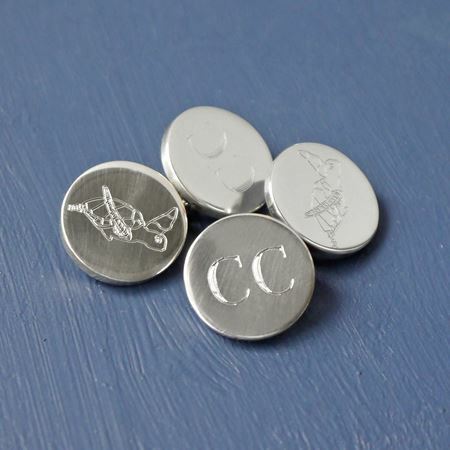 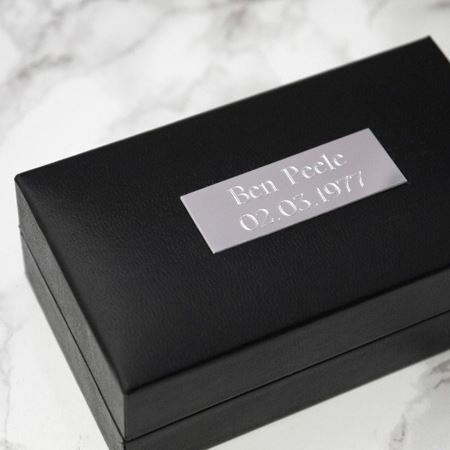 Our cufflinks can be engraved with your wording, initials, dates and crests to create a unique and heartfelt gift. 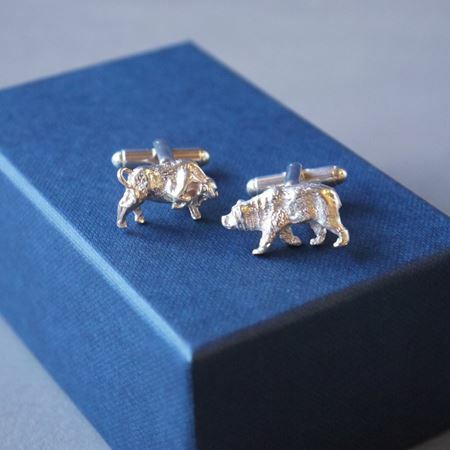 You simply can’t go wrong with a classic and contemporary cufflink. 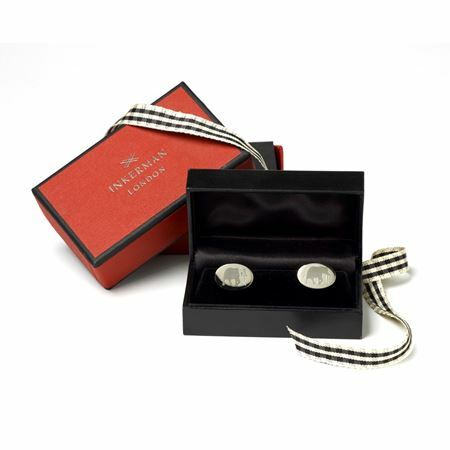 For the man who prefers simple elegance our classic cufflinks, which are made from the finest quality sterling silver are sure to delight.